Rojak is a fruit and vegetable salad which is for the health conscious and fitness freak people. 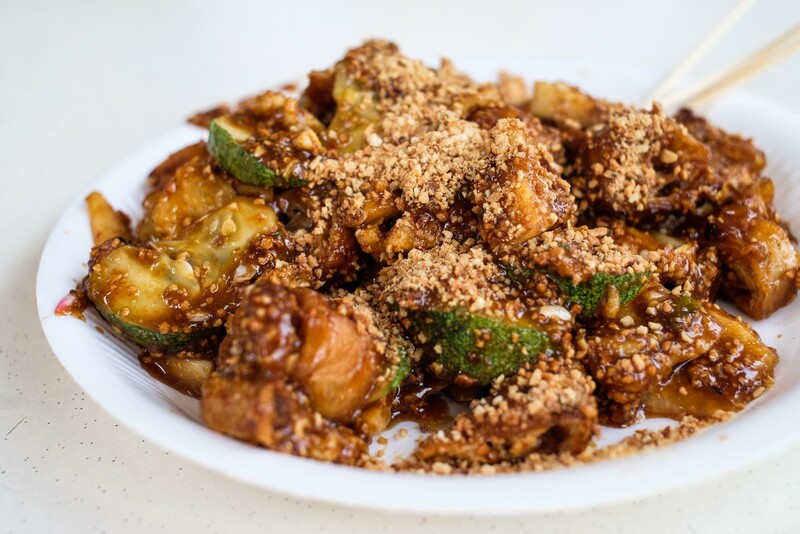 Though, Rojak is an interesting dish to take, you can be very sure that this special kind of delicacy will in no ways disappoint you. The shrimp paste in it does the much needed trick. Rojak is not only for the fitness ones but also for all those people who are mad after the street food that is served in Malaysia. As blande as the name sounds it is not that blande when you initially begin tasting it. This famous delicacy wins heart and has been winning heart since ages thus making it as one of the very popular street food items in Malaysia. Have it with a cuppa coffee and let the magic of street food wrap itself around you. 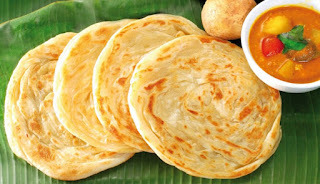 Roti Canai is simply love to be honest. 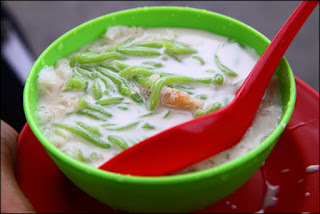 Cendol is a cold desert soup which is very famous on the Penang Road. A big lump of rice encirculates this soup and you can even dig into it with a spoon but a spoon is not always held necessary. 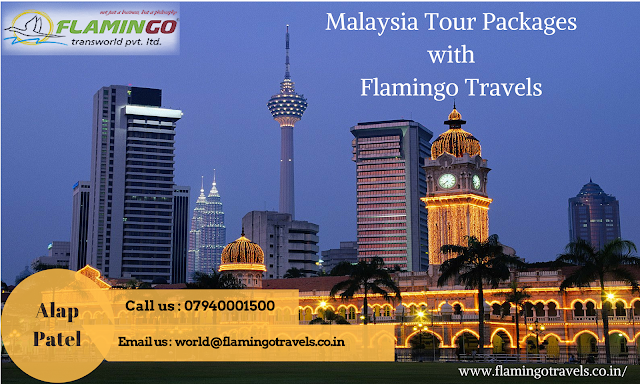 Let alone the two contrasting names that fool you, you cannot escape from this beautiful thing while you are hungry and having the time of your life in Malaysia.